Close Air Support mission against Taliban positions. 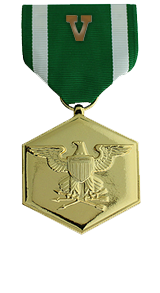 Heroic achievement in connection with combat operations against the enemy while serving as radio operator, Company I, 3d Battalion, 3d Marines, Combined Joint Task Force-76 from November 2004 to June 2005. During the battalion’s pre-deployment training program, Lance Corporal Soupir provided essential training in communications and close air support procedures to the marines of the battalion. During combat operations in the Korangal Valley, Pech District, Kunar Province, Afghanistan, his platoon came under attack from Al Qaeda forces with heavy small arms, machine gun and rocket propelled grenade fire. During the engagement, Lance Corporal Soupir’s calm demeanor and technical proficiency ensured the platoon and the tactical air control party maintained essential communications with higher headquarters and fixed wing close air support responding to the platoon’s contact with the enemy. His actions provided the necessary support to defeat the enemy attackers and accomplish the platoon’s mission. 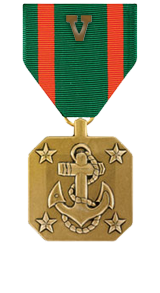 Lance Corporal Soupir’s courageous actions, initiative, and complete dedication to duty reflected great credit upon himself and were in keeping with the highest traditions of the marine corps and the united states naval service.